Now that all cryptocurrency markets are slowly moving to higher values not seen for over a month, interesting things will happen sooner or later. In the case of the Ethereum price, there have been very solid gains over the past few days across the board. As such, the Ethereum price has now risen to nearly $110 again, which is rather interesting to keep an eye on. No one will be surprised to learn the rise in Bitcoin’s value is also doing wonders for all altcoins and digital assets. More specifically, when the value per Bitcoin goes up, there is a good chance all other markets will follow in quick succession. As these markets turn even more bullish as of today, it is pretty interesting to see what the future will hold. If these trends can be sustained, things will undoubtedly get rather interesting moving forward. Over the past 24 hours, there has been a very notable Ethereum price increase. The 6.2% gain in USD pushes the value per Ether to $109 again and it seems reaching $110 won’t take that much effort either. One slightly worrisome aspect is how Ethereum, just like most other alternative currencies, cannot sustain its BTC value right now. The 0.6% deficit is not worrying either, but it is something to keep an eye at all times. On social media, there appears to be plenty of excitement regarding the Ethereum price right now. More specifically, now that one ETH sits in the three-digit range once again, there is a good chance this trend will remain in place for quite some time to come. There are many people who had expected the value to drop to $80 this week, but it is somewhat positive to see that “doom scenario” not come to fruition as of yet. #ETH above $100 again – I admit I had it figured to get to $80 soon. That is why I do not make predictive youtube videos. I was just wrong. Still: happy for retail hodlrs to win something back. Their staying in deserves that! 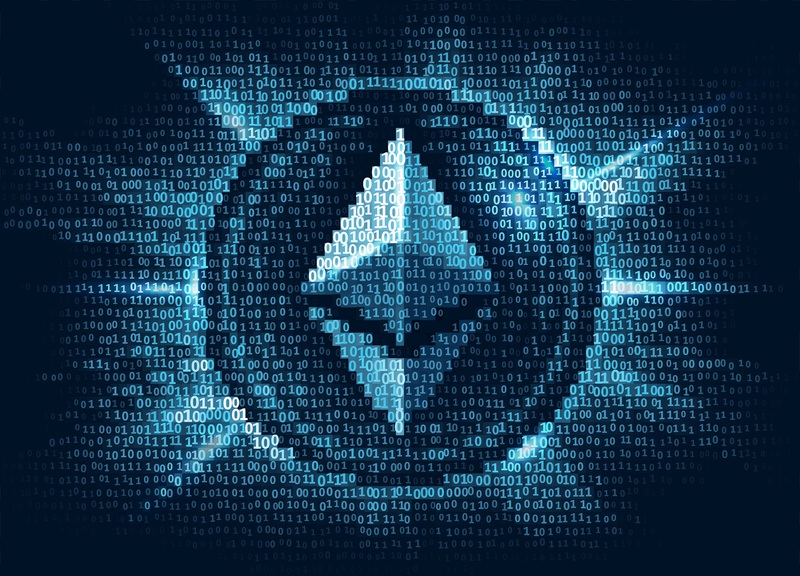 Crypto news confirms the Ethereum price trend will heavily rely on how Bitcoin’s price evolves over the coming days. If the Bitcoin price succeeds in testing the $4,200 resistance, some valuable information can be gathered to identify other altcoin market trends. In the case of Ethereum, a positive Bitcoin price trend will be quite crucial first and foremost. In the cryptocurrency world, there is always a shortage of good memes for people to enjoy first and foremost. SRK has people covered right now, as he posted a very funny meme which applies as much to the Ethereum price as any other cryptocurrency or digital asset on the market right now. Whether or not people will keep this optimism going, is a different matter altogether. All it takes is one uber bearish hourly candle to send the markets in a negative spiral. All things considered, the current Ethereum price trend is about as bullish as things have gotten throughout 2018. While there is a lot of genuine excitement in the industry right now, one has to wonder how all markets will evolve in the coming days and weeks. Sustaining this uptrend will always be the biggest hurdle to overcome. This year has not been bullish in the slightest, thus it seems somewhat unlikely this trend can be sustained.